Exceptionally clean and tidy when decorating. Completely trustworthy and always professional every aspect of his work. preparation and repair work (eg. 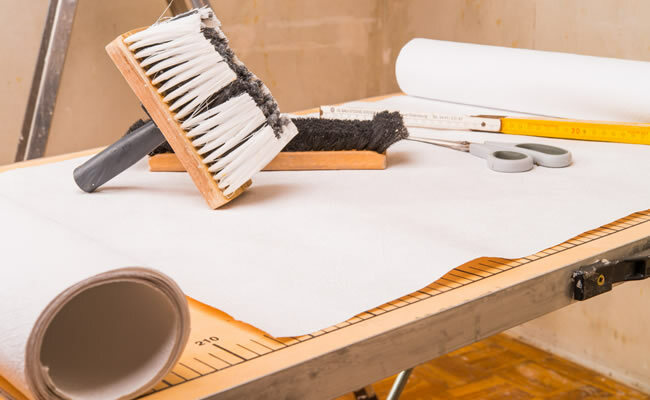 wallpaper stripping, wood and wall preparation, plastering and minor repairs, etc). all decorating work is undertaken by Kevin Dobbins, the Company Director who is a member of Dulux Select Decorators. We offer a high quality professional finish with attention to detail. Contact us now to discover how we can help you. Reg No. 5289959. 49 Sycamore Road, Kingsbury, Staffordshire. B78 2JL.